The PC release of Monster Hunter World was a godsend for all fans of the series, as it’s possible to customize the experience further than Capcom intended through mods. In the past few days, we have covered a few mods that allow players to add custom models to the game, and today another mod that allows players to customize their experience has been released. 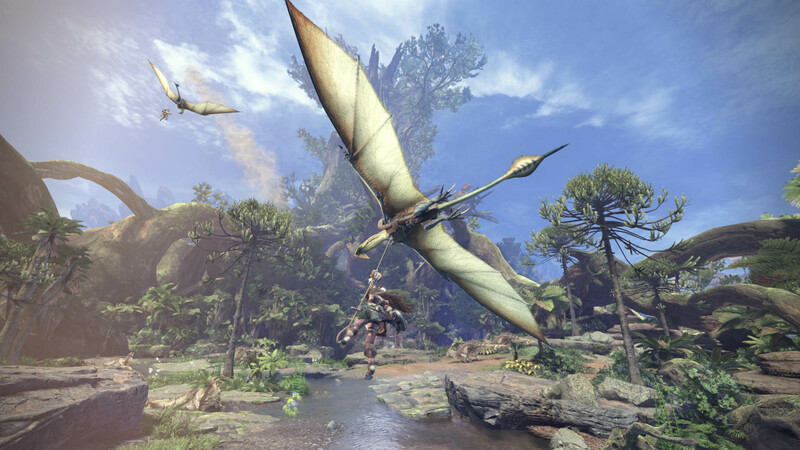 The new mod is the Monster Hunter World Shop List Editor. Thanks to the mod, players can add any item they want to the shop, up to 255 items. The mod also includes some presets featuring low-rank materials, high-rank materials, gems, and consumables. I got tired of sifting through the different pages trying to find the items I was looking for, and felt that it would be way easier to have a shop page of my own. So, I made a tool that allows reading/creating shop list files of varying size to the maximum of 255 entries. Currently included are several presets, including low rank materials, high rank materials, gems, and consumables. You can download the mod by going to its Nexus Mods page.